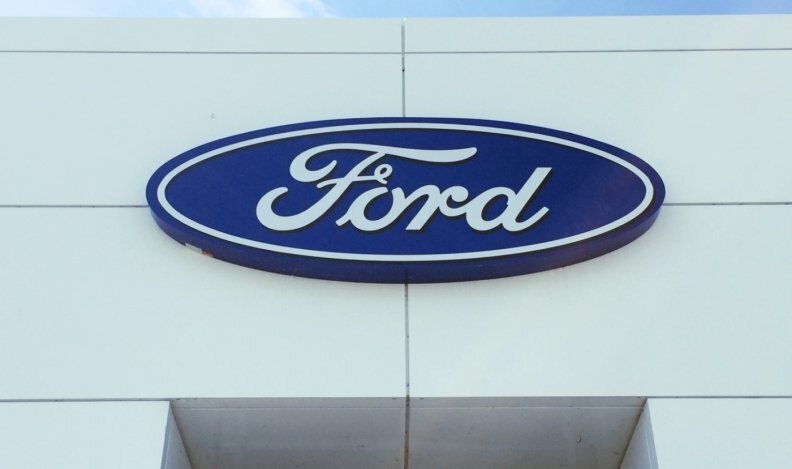 Ford is recalling about 12,000 Fiesta cars from the 2011 model year because exposure to road salt could corrode fuses in the vehicle’s engine compartment and cause stalling. Of the 11,899 affected vehicles, those driven in Ontario, Quebec, New Brunswick, Nova Scotia, Prince Edward Island and Newfoundland-Labrador are most susceptible to damage because municipalities in those regions tend to use road salt for extended periods during winter months. Moisture containing road salt could enter the battery junction box and cause corrosion of the fuse and wiring terminals, Transport Canada said in a notice on its website. “This could result in a loss of electrical connectivity in some circuits related to the powertrain, potentially causing the vehicle to stall without the ability to restart,” the government agency said. This corrosion of fuse and wiring terminals could also affect the exterior lighting, which would decrease vehicle’s ability to be seen and driver’s ability to see. Dealers will inspect, clean any corrosion off the terminals and replace any defective fuses. Seals will also be installed in the battery junction box to prevent future moisture entry.